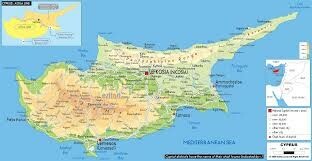 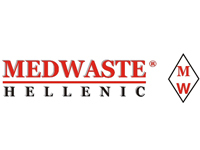 The company Medwaste is pleased to announce the collaboration with the Spanish Company PETER TABOADA for the development of Advanced Water treatment Technologies – Desalination and Reverse Osmosis Implementations, for the countries Greece and Cyprus. 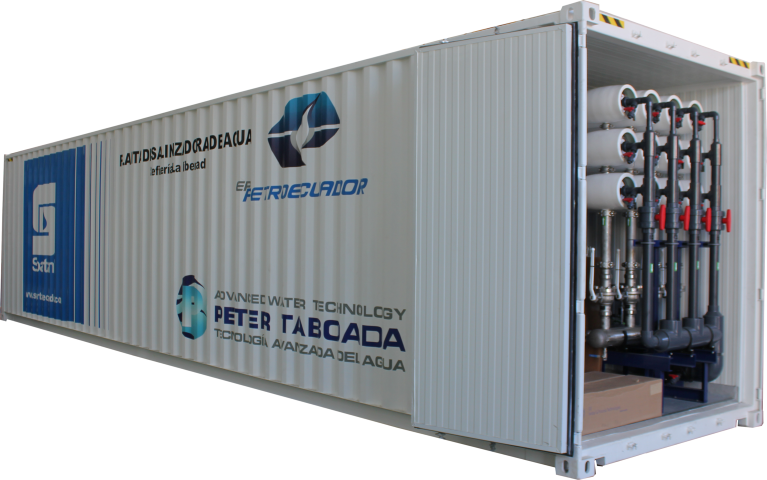 Peter Taboada is specialized in the design and manufacture of water treatment and purification systems for different sectors: marine, industrial, food, health, pharmaceutical, hotels, residential areas with a presence in more than 40 countries. 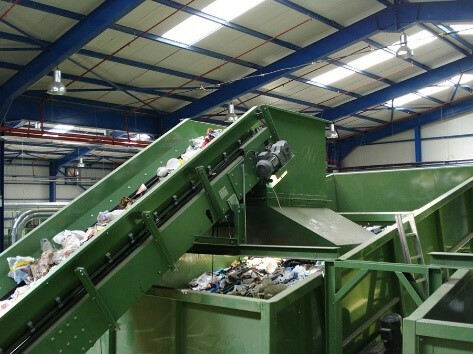 The providing services concern Study, Design, Construction, Delivery and Installation of Desalination and Reverse Osmosis Systems for the treatment of sea water and brackish water. 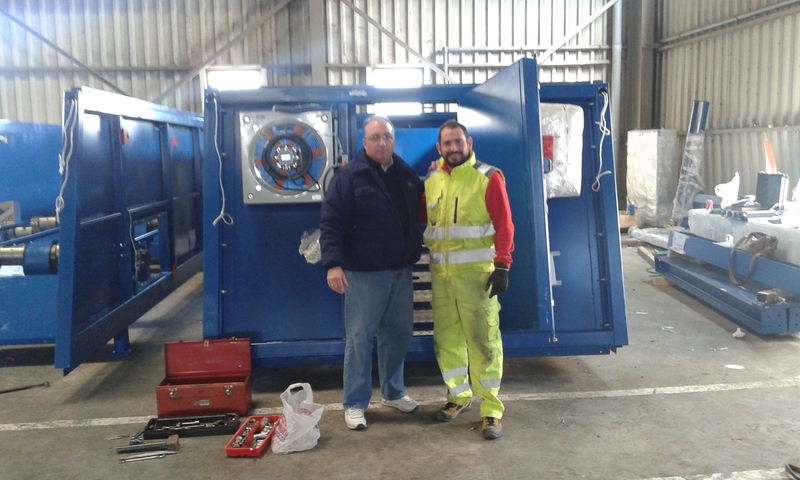 16.03.2015: DELIVERY AND ASSEMBLY OF BALLISTIC SEPARATORS IN THE MSW PLANT OF CHANIA CRETE. 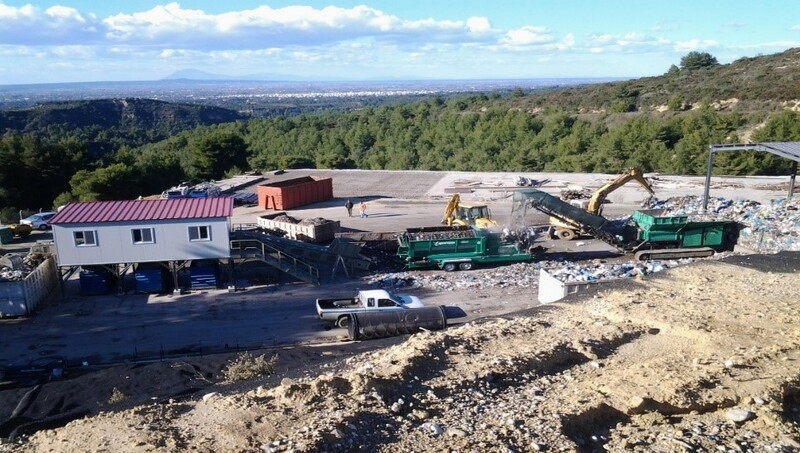 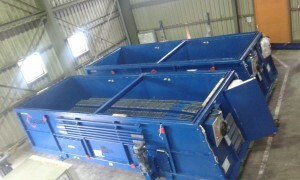 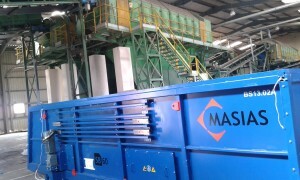 MASIAS RECYCLING HELLENIC with the technical support of MEDWASTE G.KAKADIARIS executed the delivery and assembly of 2 ballistic separators in the Municipal Solid Waste (MSW) Plant of Chania Crete Greece. 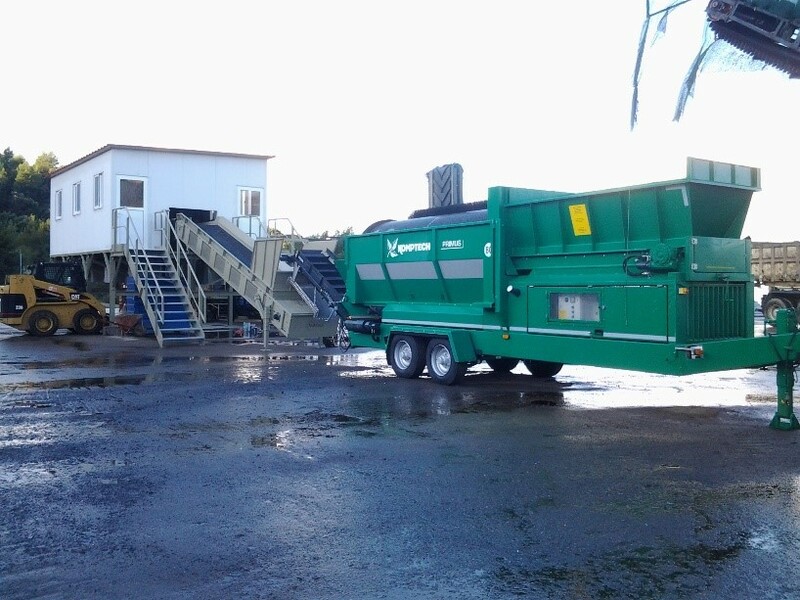 November 2015: DELIVERY OF SORTING EQUIPMENT FOR THE PROJECT “Upgrade and enlargement of municipal solid waste management system of Chania district”. 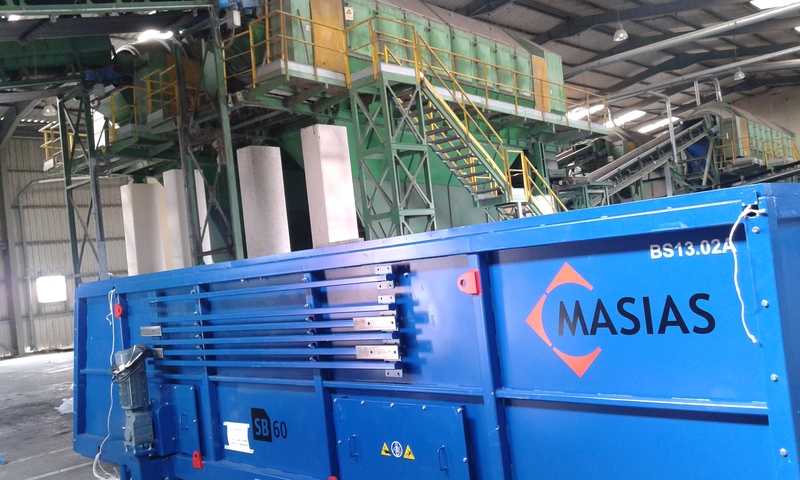 The scope of supply includes the design, engineering, manufacturing, installing, check, start-up, commissioning of the equipment. 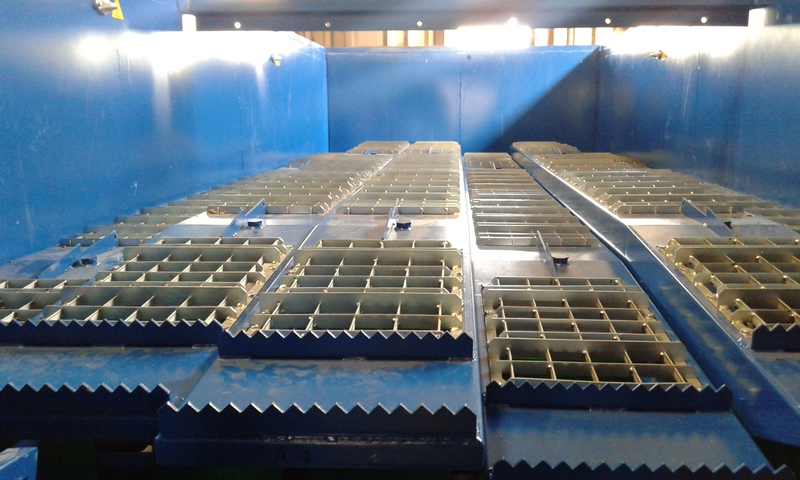 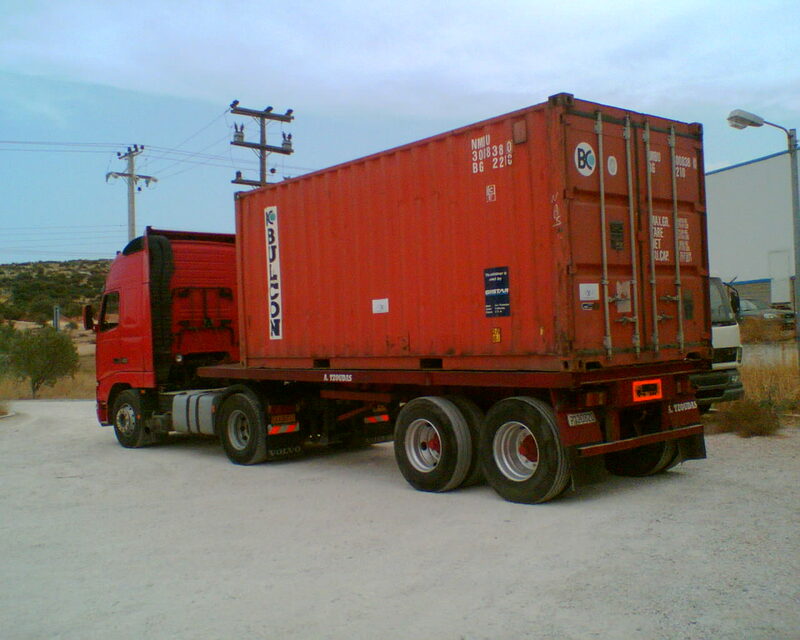 The delivery and installation of the 2 ballistic separators is scheduled for the 1st 6 months of the year 2015.